Save time & Save money! Within a couple of hours your manual can be printed for your client. (estimated when well prepared less then 4 hours). Save money with buying the ISO standard 10240 for writing owner’s manuals. 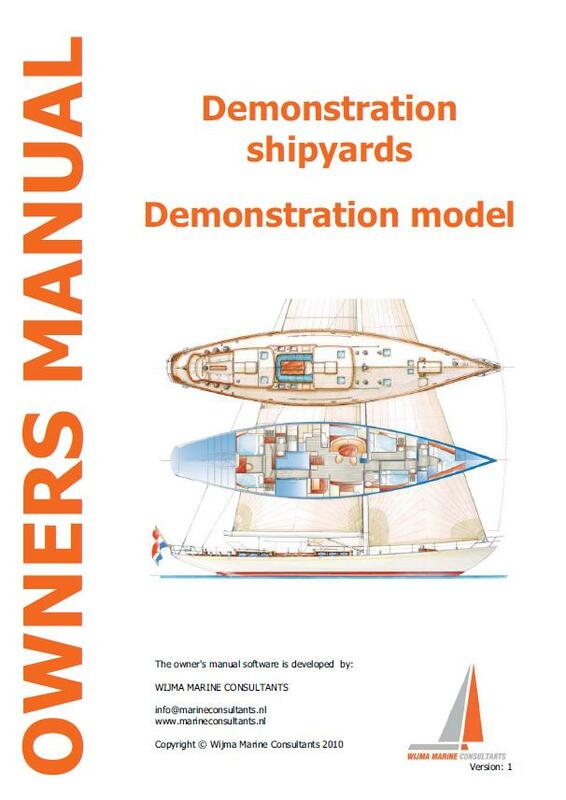 Accelerate the CE approval of your boat – many CE approvals are never finalized due to the owner’s manual. Only plain text input – no difficult lay-out problems. The completed template is in compliance with the requirements of Recreational Craft Directive. The owner’s manual template has been assessed and approved by an authorized certification bureau.